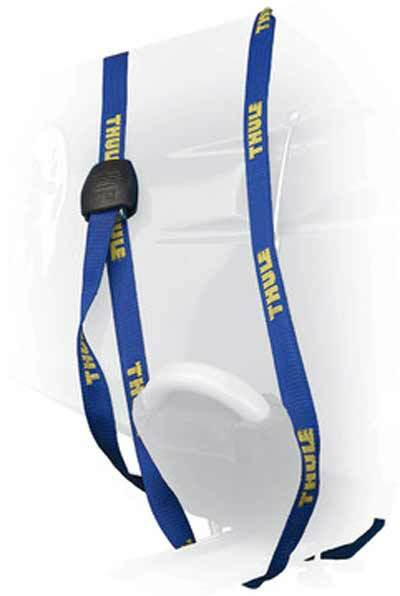 Each strap features steel cam-action buckles and protective Buckle Bumpers that fit snugly over buckles to protect vehicle and load at all times. Packaged as a pair. 15' length.